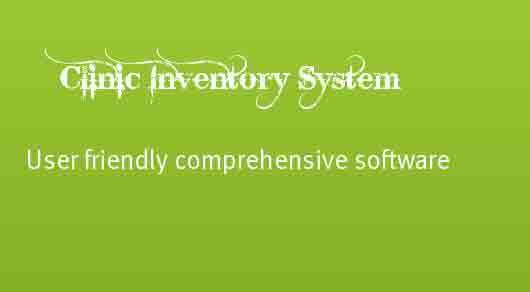 Clinic inventory system, is a software application mainly used for clinic physician or doctors or nurses for facility health care organizations. clinic inventory system helps to keep track of patient medical information and provides data analysis to doctors. Clinic inventory system software covers the complete work flow a General Practitioner and Specialist Clinics. This user friendly comprehensive software solution will save tremendous amount of work load for the clinics. With this great tool, clinics can drastically reduce the administration and management hassle and dedicate their time to providing quality healthcare services. Add/ Edit / Delete patient records. This project is developed in Visual basic 6.0 and Microsoft access driver. The complete project with source code uploaded in this site.